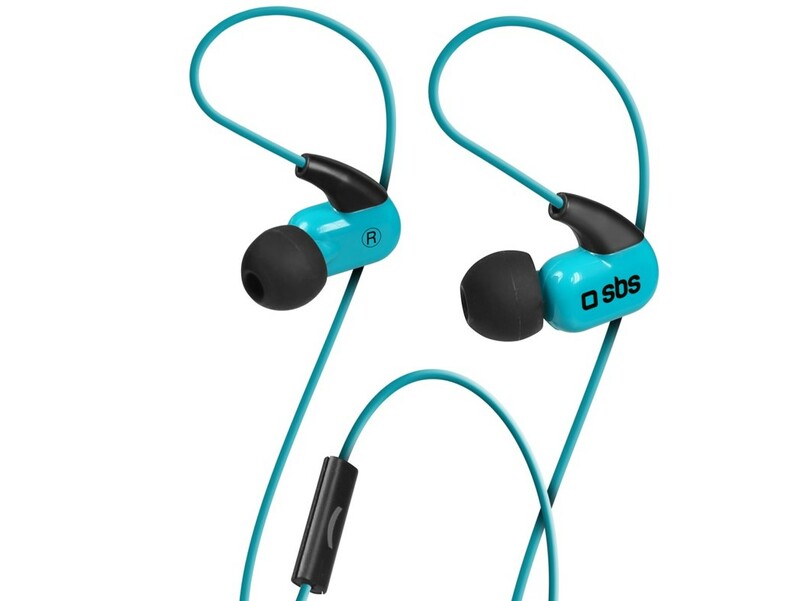 Physical activity is important, and working out with the right accessories is essential: that’s why SBS devotes an entire line to fitness. 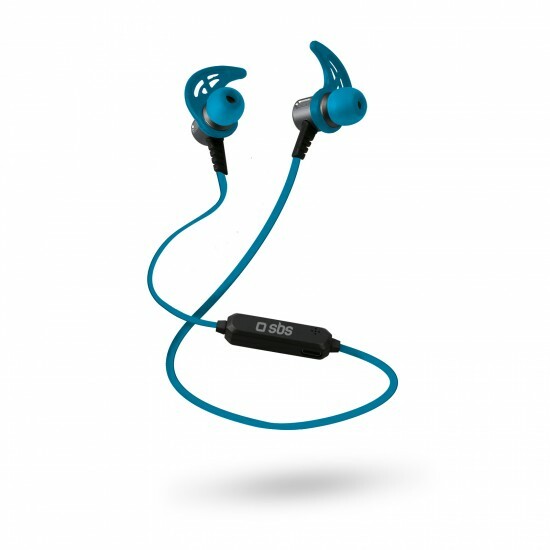 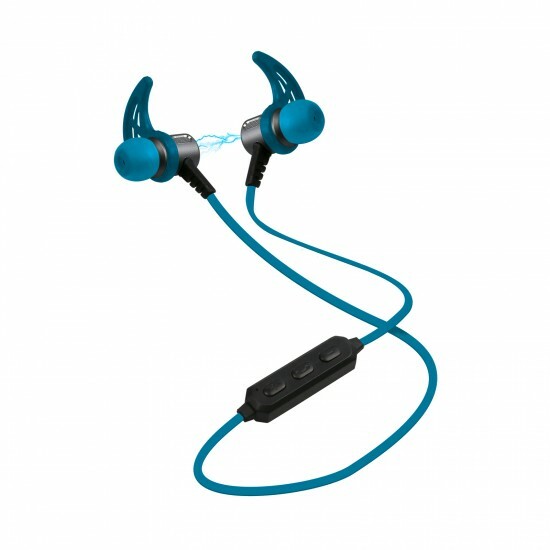 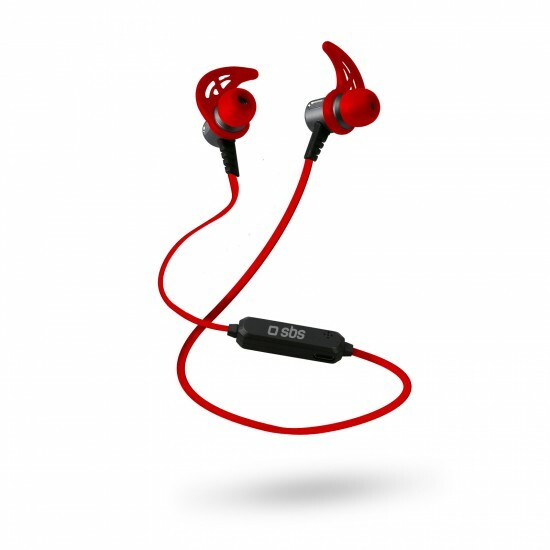 These Bluetooth earphones are the ideal companions for training: these wireless headsets have an answer/end call button and a volume control button located on the strap. 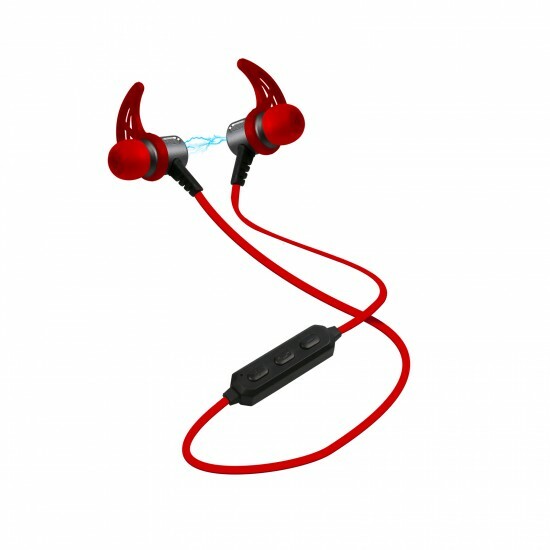 Moreover, thanks to the practical necklace and the magnet in each earphone, you can keep these wireless headphones around your neck to avoid losing them.